So it's happened... a sugar tax. Let's get this straight at the outset. It's a good move and the fact that it has happened needs to be applauded. Yes, on its own, it will do little and needs to be part of a bigger issue; yes, there could be many political reasons why it has happened... but the point is it has happened, and for sure, it's a start. 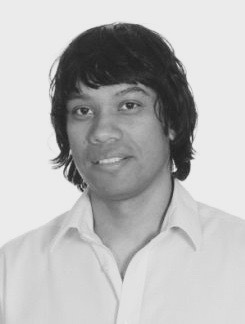 Whatever your views about them, the campaigns and work done by Jamie Oliver and Aseem Malhotra deserve admiration, even if it maybe grudging if you aren't their biggest fans. Simon Stevens, again, isn't everyone's cup of tea but with this backing of the sugar tax and prevention programmes, at least he has shown a commitment to try to do something. One could again argue about impact, suitability, evidence etc but let's take a step back and look around us... obesity is an issue. Not just in the UK, but globally and there is a public health issue at stake. To read more, click here. A teenage girl has appealed to the diabetes community to “live life to the fullest” despite having the chronic condition. 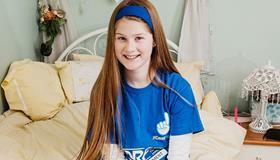 Millie Hainge, who was diagnosed with type 1 diabetes when she was nine, shared her story at the recent JDRF event at the National Space Centre in Leicestershire. To read more, click here. 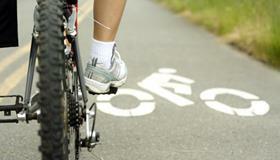 England's first type 2 prevention drive has been launched in a bid to help 100,000 people, it has been announced. 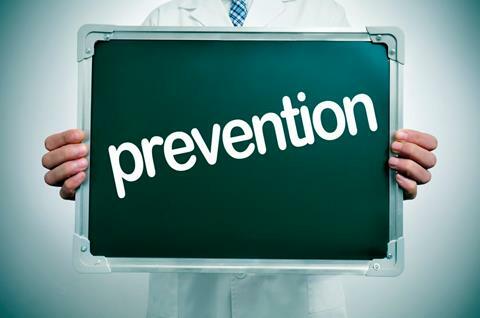 The first wave of the NHS Diabetes Prevention Programme (NHS DPP) will start this year across 27 areas and will be rolled out across the rest of England by 2020. To read more, click here. 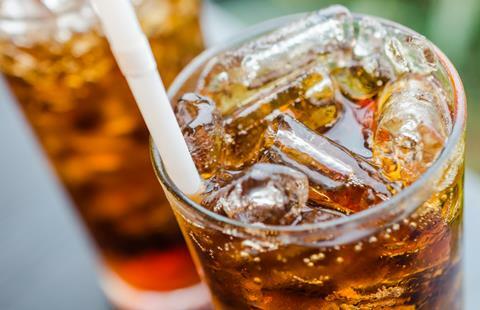 The introduction of a sugar tax on soft drinks has been announced as part of Chancellor George Osborne’s budget announcements. It is hoped the levy, which will come into force in 2018, will help tackle childhood obesity which is on the rise in the UK. To read more, click here. Diabetes charities have given a mixed response about the Chancellor’s sugar tax on soft drinks. 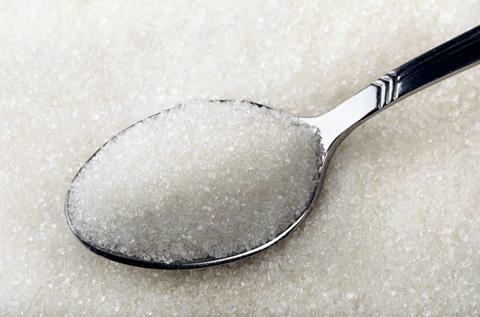 Chris Askew, Diabetes UK's chief executive, said the announcement was "promising news" but JDRF said some people with type 1 diabetes had responded negatively to the sugar levy. To read more, click here. 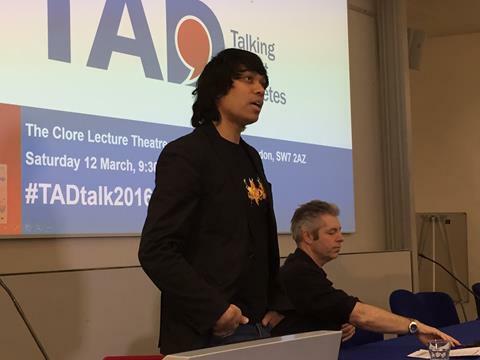 Challenging and inspirational accounts of type 1 diabetes were shared at a new forum created to raise awareness of the condition. To read more, click here. 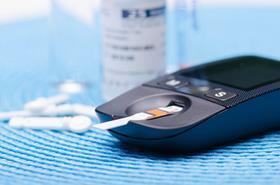 People who have had type 2 diabetes for up to 10 years can reverse their condition, according to new research. 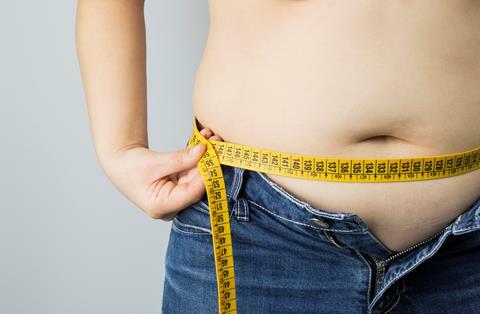 A new study suggested that people who manage to reverse their diabetes and then keep their weight down can also remain free from the condition. To read more, click here. People with diabetes will benefit from new quality standards for self-testing glucose monitoring systems. 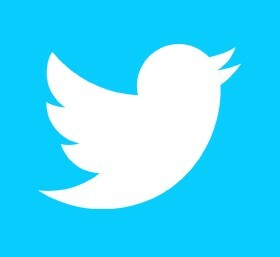 The revised guidelines for the devices was published in 2013 by the International Organization for Standardization (ISO). To read more, click here. The world’s first and only disposable HbA1c system has been made available in the UK, it has been announced. 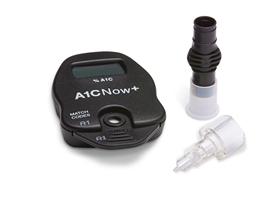 The A1CNow® allows healthcare professionals to provide individuals with an indicator of average blood glucose control for a period of up to three months. To read more, click here. An event designed to increase healthcare professionals’ knowledge about advising people with type 1 diabetes to exercise safely is returning for its third year. The Exercise for Type One Diabetes (EXTOD) conference will take place in London on Thursday, May 19. To read more, click here. 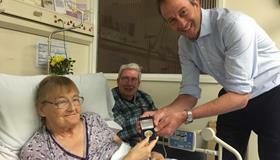 A woman with type 1 diabetes has been presented with an award for living with the condition for 50 years. Monica Bloom, from South Wigston, who was diagnosed with type 1 diabetes aged 16, was given Diabetes UK’s Alan Nabarro Medal. To read more, click here. 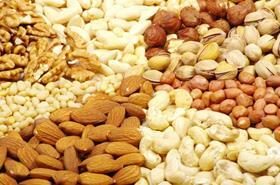 Eating a diet high in vegetable oil and nuts could help slow the progress of type 2 diabetes, research has found. A new study has suggested that replacing saturated fat with polyunsaturated fat could help aid those people who are pre-disposed to the condition, but who had not yet developed it, often known as prediabetes. To read more, click here.